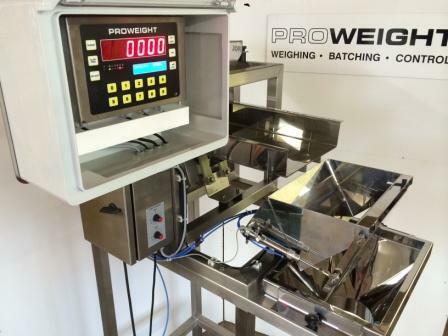 Proweight design and build custom batch weighers for unique products and weigh-packing scenarios using the same versatile technology as our standard machines. 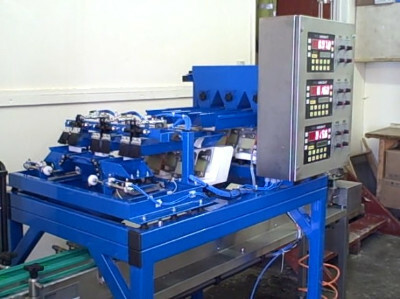 Take a look at the range of machines we have supplied on our Youtube Channel where you can see a variety of our equipment in use. Mirror polished stainless steel and splashproof controls for the food industry illustrated above. 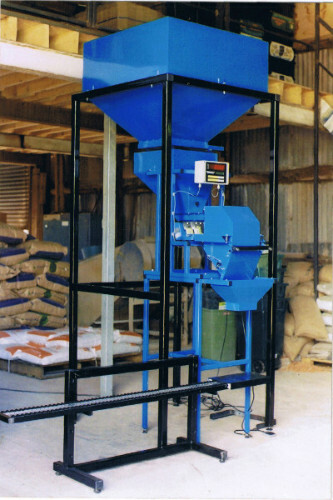 The machine in the above illustration is a single head Automatic and features a larger bulk hopper with a frame height to suit loading from the customer's mezzanine floor and with conveyor take-off to move bags on to the next process.